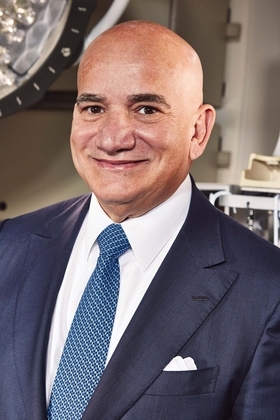 Carlos Migoya, president and CEO of Jackson Health System and one of Modern Healthcare's Top 25 Minority Executives in Healthcare for 2016, led a stunning turnaround of the public system, including a tough downsizing. Now it's in the black. Modern Healthcare reporter Steven Ross Johnson recently asked Migoya about the turnaround and other issues. Here is an edited transcript of their discussion.